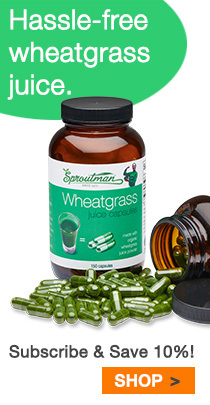 Sproutman® Wellness Blog – Your health. Your vitality. Our mission.